The Sisley-Paris Tinted Moisturizer ensures a healthy glow and perfectly natural radiance, all day long. Long-lasting hydration, with vegetable glycerin and mallow extract. Ultimate comfort, with sunflower oil, phytosqualane, and plum oil, which soften and nourish the skin. Mattifying action, with a powder that ensures a matte, velvety-smooth finish. Available in 4 shades, for all skin types. 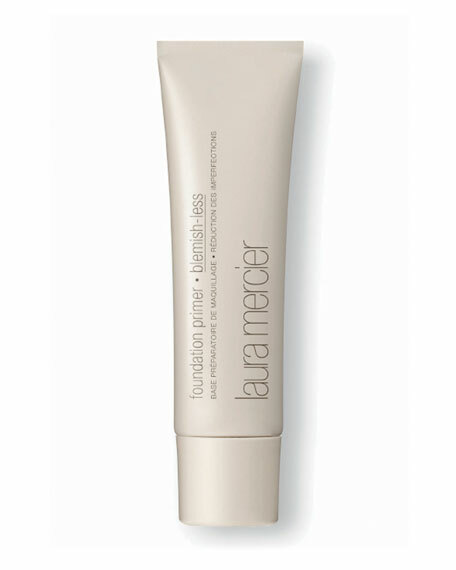 Laura Mercier Foundation Primer  Blemish-less, 1.7 oz. Specially formulated for this delicate area. Fresh, transparent formula. Helps prevent fine lines and dryness. Botanical extracts include witch hazel and phytostimulines of tomato. 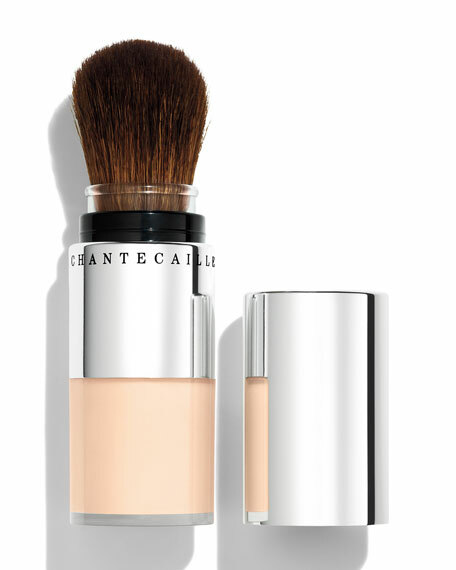 Apply in the morning, and you'll also diminish under-eye puffiness. 1-ounce jar.